Morning... It's so nice to be enjoying crafting again... I feel like the pressure of renovations are nearly over and when I have free time I can do what I want... Before I get onto my card for today a reminder that I still have loads of pre-loved stash for sale..... If you would like to check it out then click on the below! 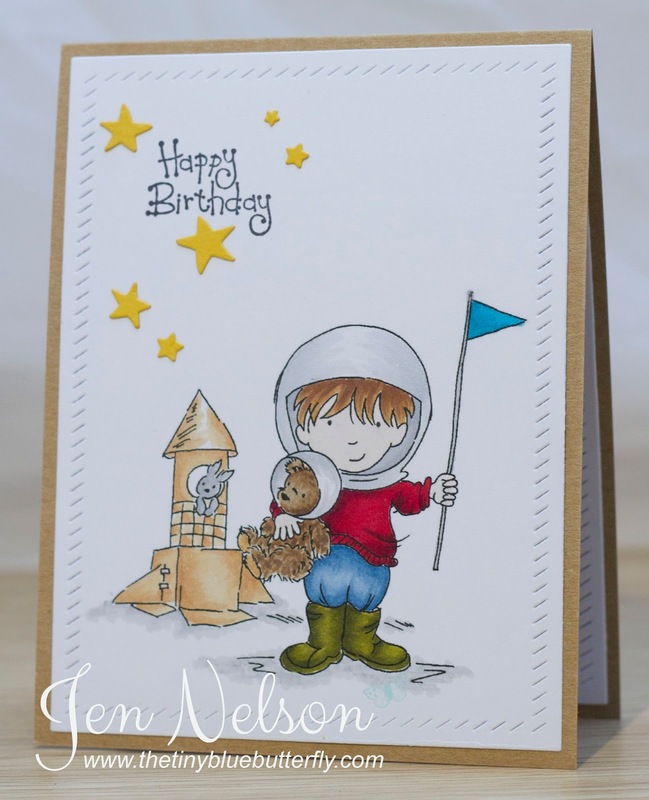 Everyone who has paid up to last night will is packaged up and ready to go to the post office this morning..
OK, so that's enough waffling, as soon as I saw this image last week I knew exactly what the card would look like.. Don't you just love it when a card goes to plan too! 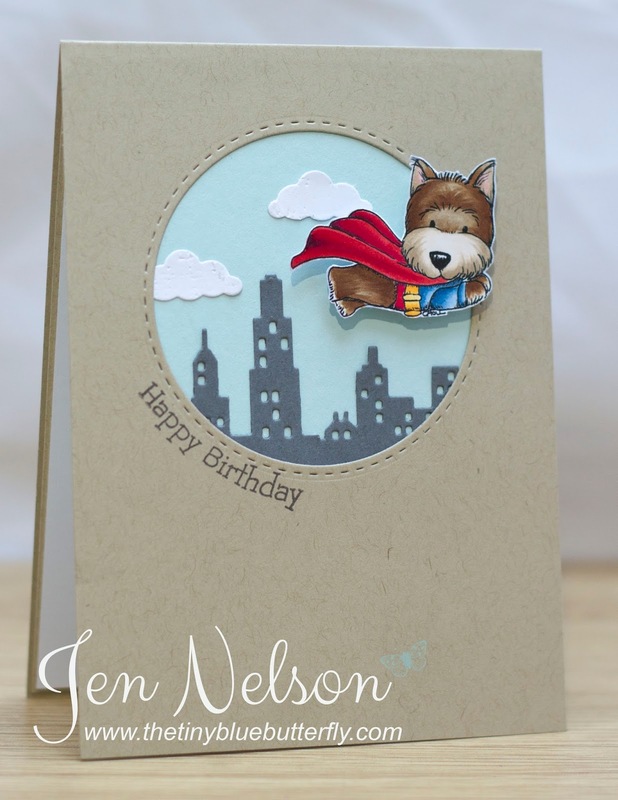 This is Super Pup from Tiddly Inks I'm normally a cat person but this little one just won my heart over! Told you he was cute! I've coloured him in with Copics and then fussy cut him out. The cityscape die from Clearly Besotted provides the perfect background! I'm really trying to get back in to colouring with alcohol markers and have upgraded many of the promarkers that have run out to copics and love them! I'll be back tomorrow with another card for you.. I'm actually in the UK all this week and it's nice to be home for a few days! Morning... I have 3 cards for you today using the same die set but before I show you don't forget I have loads of pre-loved stash for sale..... If you would like to check it out then click on the below! 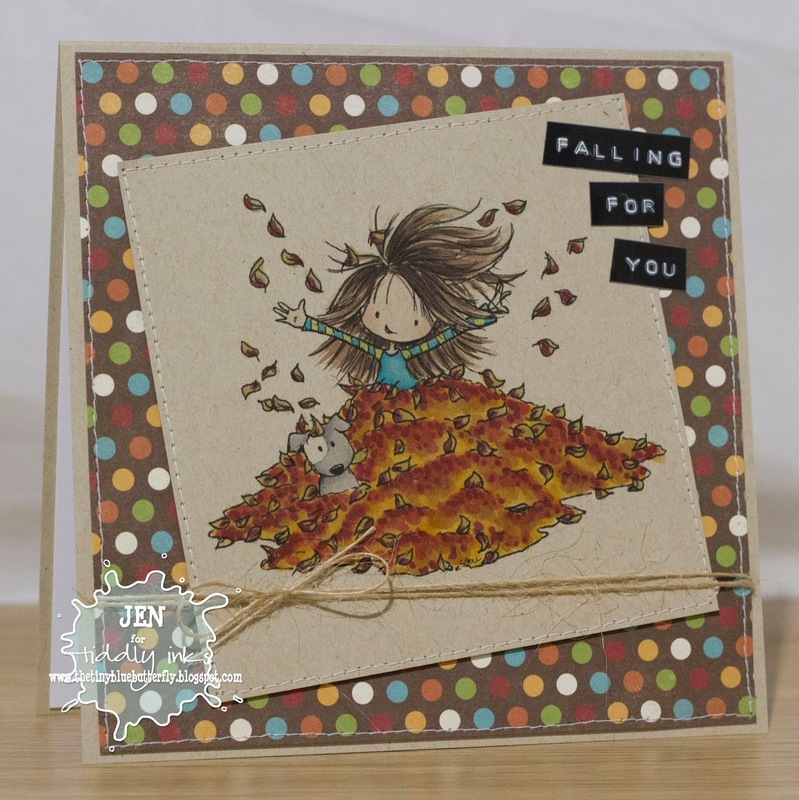 Right, that's enough shopping I have 2 cards to show you using a die from Autumn Flowers Die collection from Clearly Besotted Stamps. This set is quite an early release and one of my favourites. 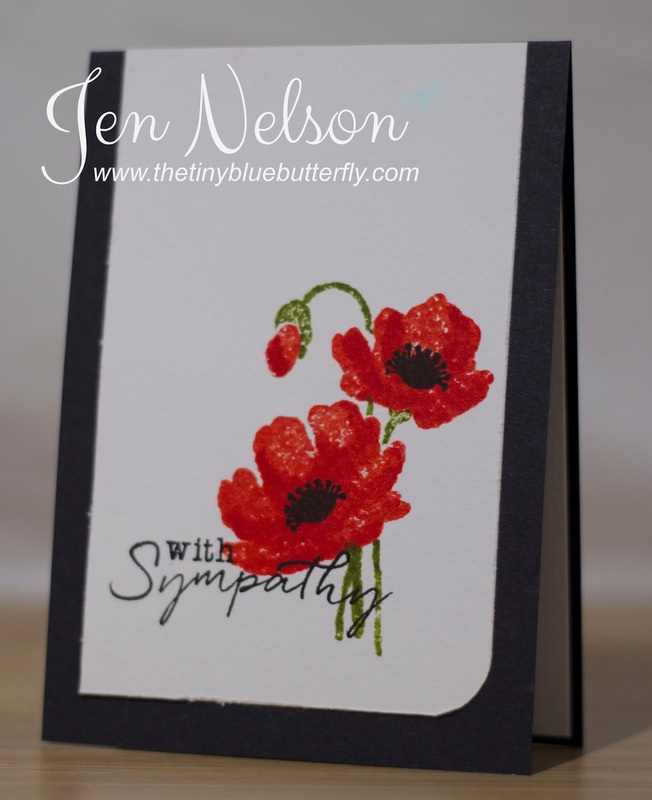 One of my most popular blogged cards was this from October 2012 and I get a lot of questions on how I got a Sizzix Tattered leaf in the middle of a card on it's own.... The secret ... It was the movers & shapers tattered leaf!! 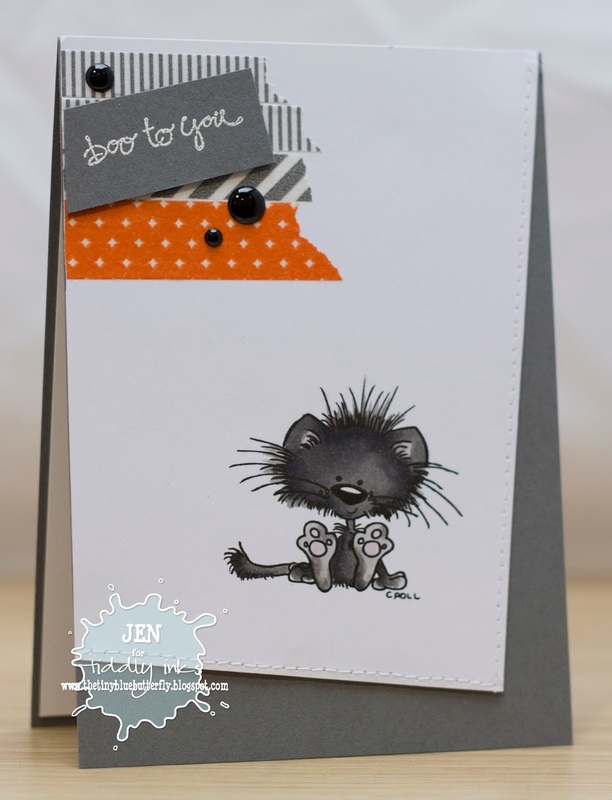 This was a re-creation of that card.... using a far more muted colour scheme! I quite liked it but then wondered what it would look like with a bit of colour... So out came the distress inks... and this was the 3rd one! 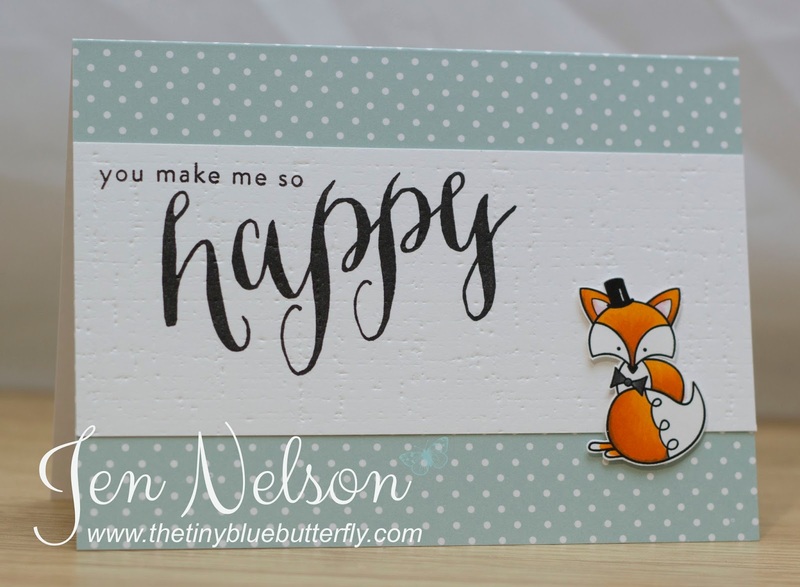 The little sentiment is from the free Stampin Up Hostess gift from last month! Now I just need to find someone to send thanks giving cards too lol!!! Hope you all have a great Sunday... I'll be packing up the goodies people bought yesterday ready for posting tomorrow and then doing some serious crafting! Mega Pre-Loved Crafty Stash For Sale!! I've listed loads of stuff for sale (finally got around to it). 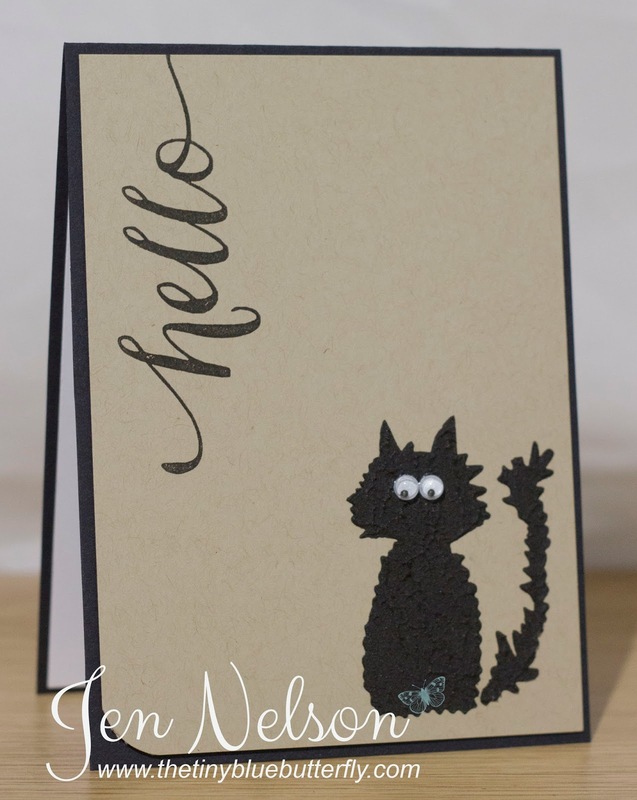 There is a lot of Stampin Up stuff as well as brands like TAWS, CASual Fridays, Crafters Companion, Penny Black, Kraftin Kimmie, Uniko Studios plus a couple of other random bits! Morning... I back today with another card showing the one of the stamps being retired by LOTV at the end of November. 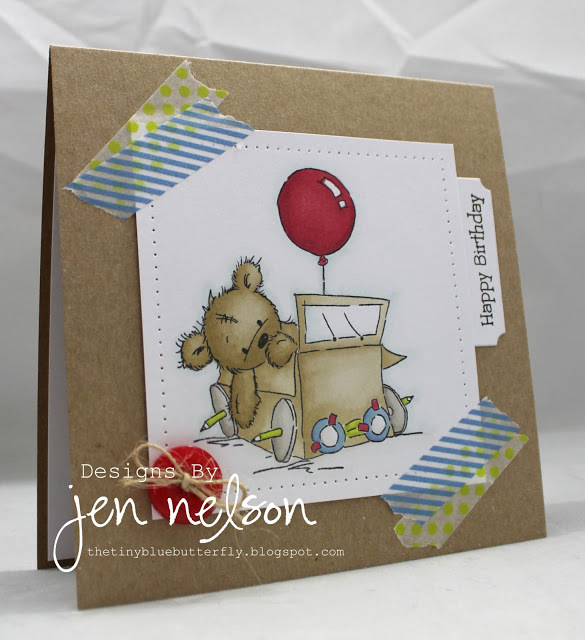 There are quite a few James stamps in the mix and this is Little Lorry Bear! Perfect for those little boys in your life! I have coloured him in using alcohol markers and simply mounted him onto kraft card stock. Denim ribbon from Stampin Up is added as a finishing touch as is the sentiment (also from Stampin Up). Remember there is a special offer on the stamps until Christmas too!! Hope you have a great Friday.. I can't wait for 5pm .... really looking forward to relaxing this weekend! Morning..... 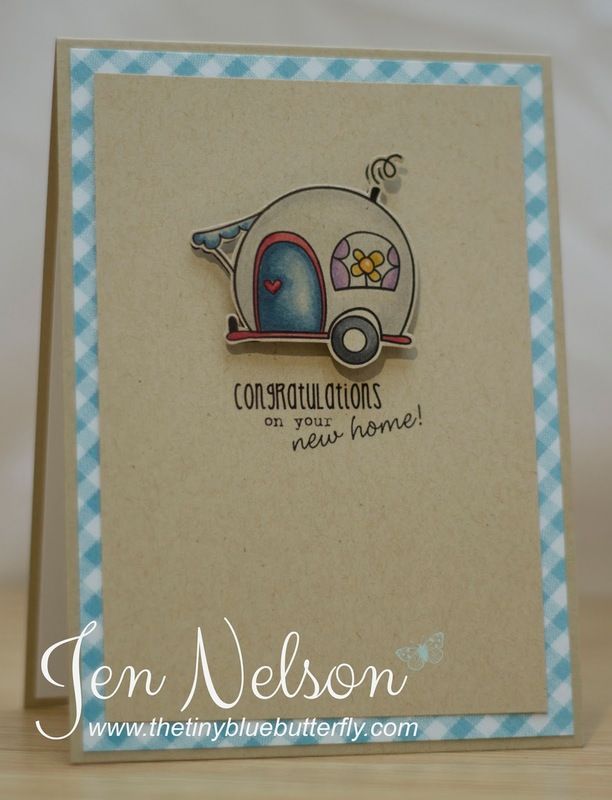 So I have the winner of the £20 e-gift card from the Clearly Besotted 2nd anniversary blog hop....... I had an amazing 373 comments on my post from Sunday.. You obviously all love CBS! Thanks everyone for visiting and I hope you all managed to get your goodies from this release! Morning... As you may of heard Lili Of The Valley are retiring many of early stamps at the end of November. There are definitely some of my favourites in there so I thought I would show you a few this week to give you chance to snap them up if you don't have them already... Until Christmas the stamps are also on offer too!! I decided for the first card to use Sledging With Daddy.. I love this stamp and will be sad to see it go! 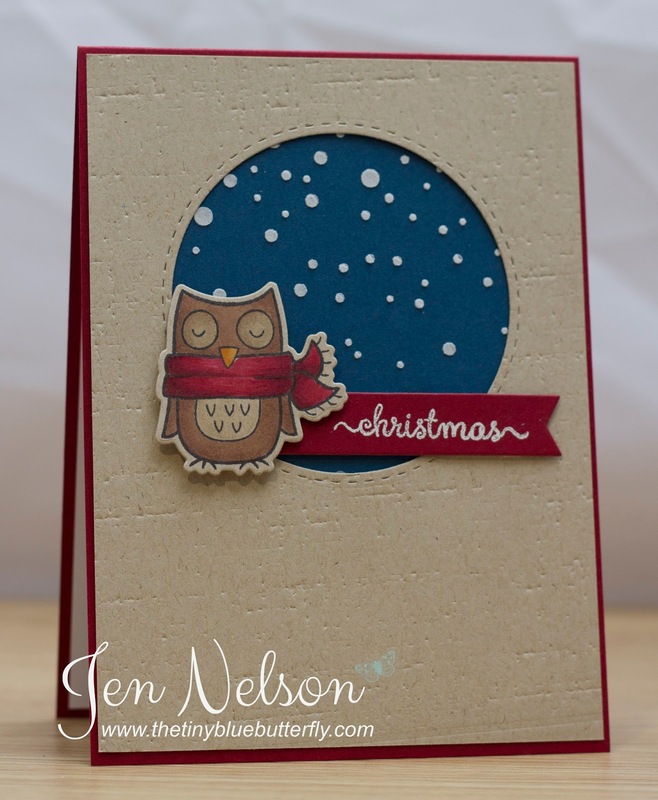 I simply coloured it in with Stampin Up Blendabilities (costal cabana and old olive) and an antique white flexmarker. 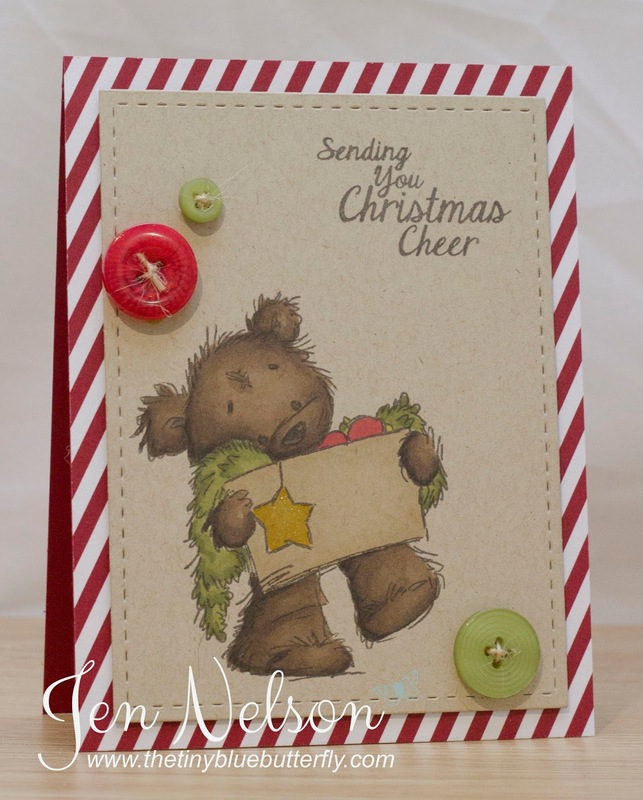 The sentiment is from the new Wonderful Christmas Wishes sentiment set. Add a little washing tape and some stitching and we are done. I'll be back later with the winner of the Clearly Besotted Blog hop but if you have not commented yet you still have a few hours... Just scroll down to that post! 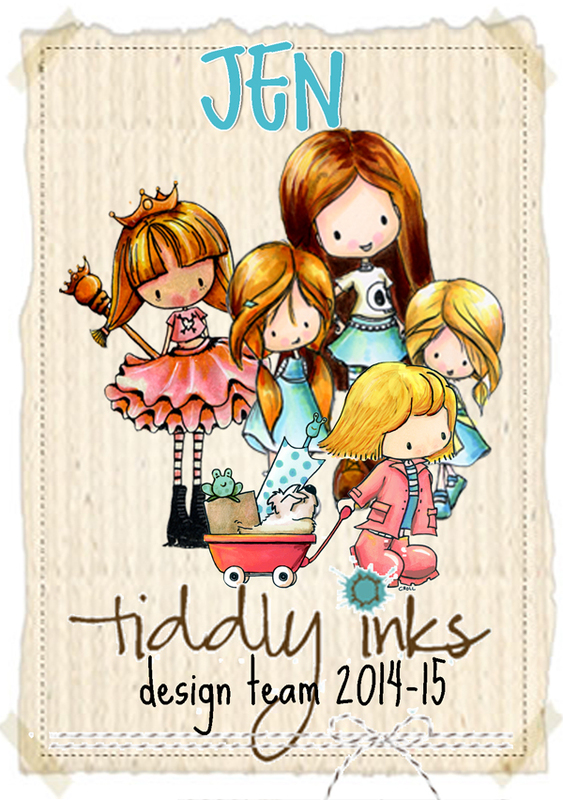 This card uses a fairly old Wryn image from Tiddly Inks.. She is just so cute! 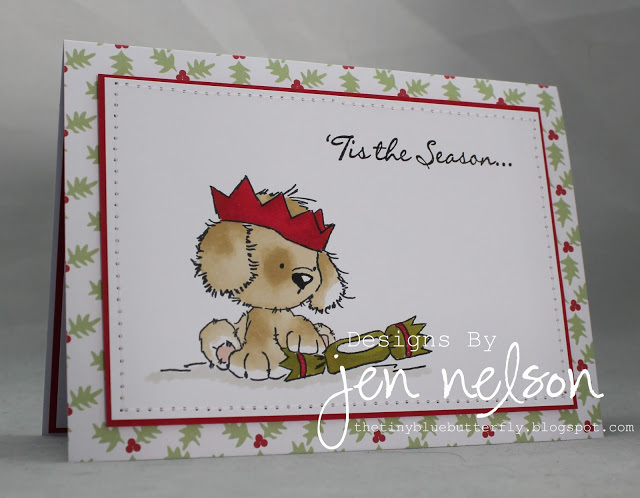 I used my Stampin Up Markers to colour in in using the new in colours from this year. The designer paper is also from a small stack from them. Morning... So I think I surprised Stephanie yesterday to say the least.. 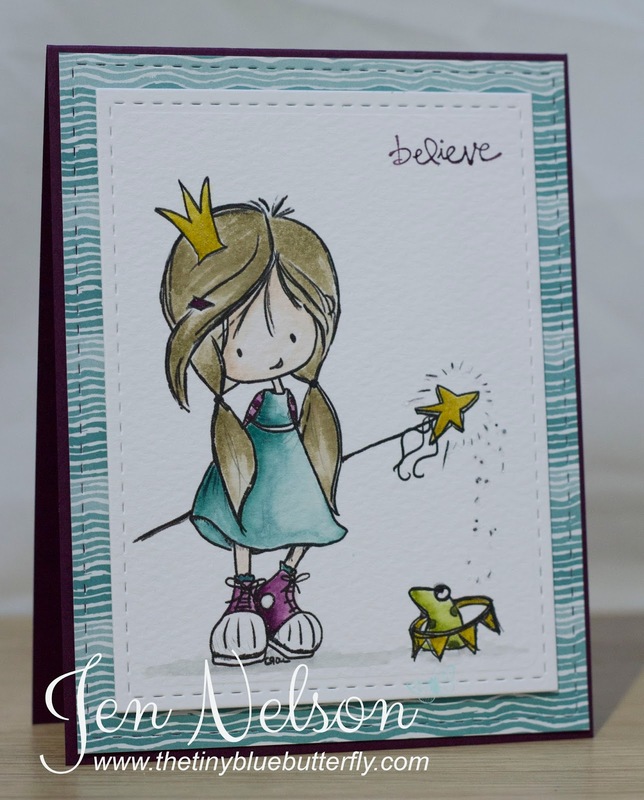 It was amazing to finally meet the creator of Clearly Besotted stamps and also meet Caryn & Aimes. Before I get on with the Anniversary blog hop here is a little photo!! Right, enough of the posing, can you believe that Clearly Besotted has been going two years!! So to celebrate we have an amazing line up ... I am so honoured to be apart of this amazing line up!!! 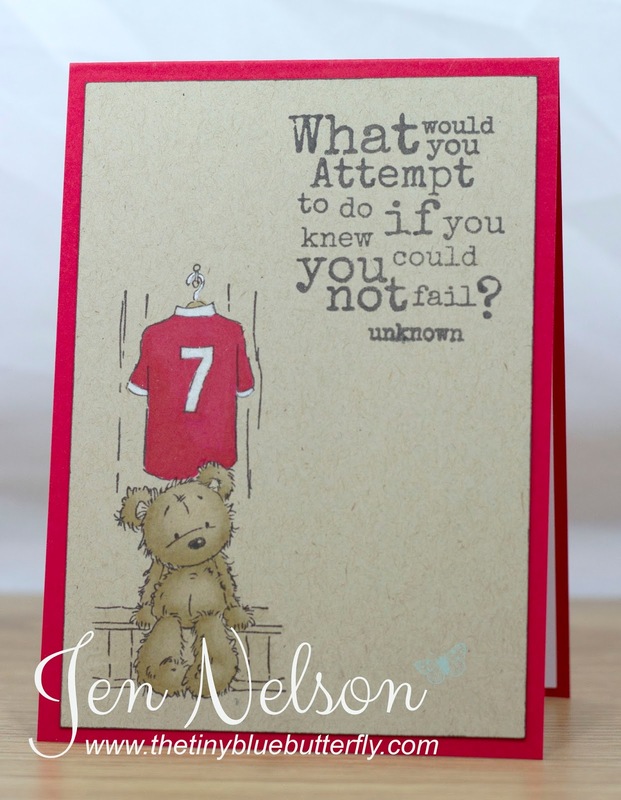 Suppose I better show you a card too... 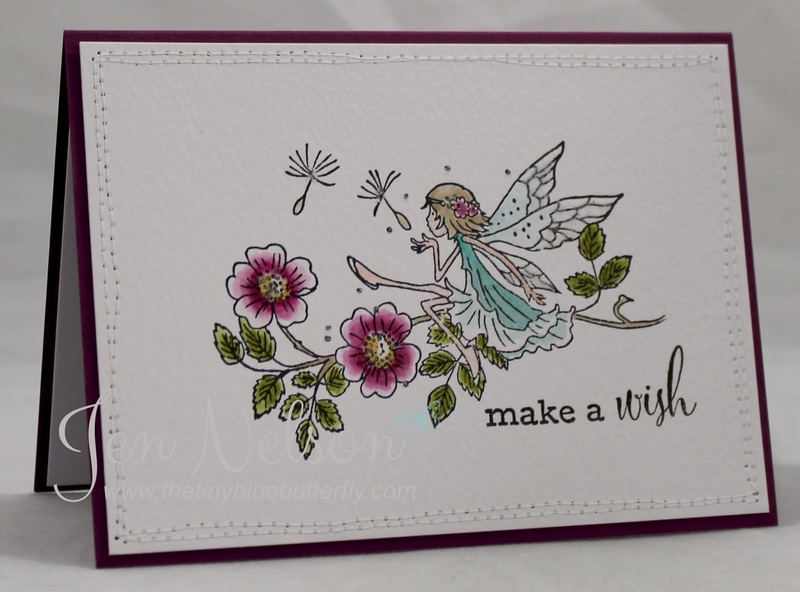 I have used the Joy To The World stamp set again along with the matching dies. I stamped the trees in shadow ink and then cut them out using the dies.. 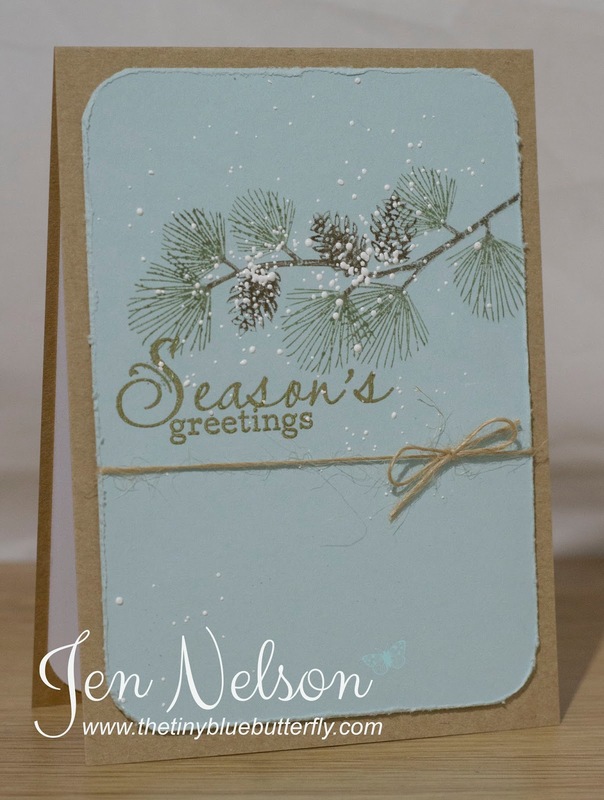 The sentiment is embossed in silver powder and the snow stencil is from Simon Says Stamp! Inked with Shadow inks, I also used the stitched rectangle from Lil Inkers, some twine and a little liquid pearls for the berries. Today I'm off to a craft show (can't tell you which yet as there are a couple on today...) Want it to be a surprise for someone!!! Hopefully I'll have some pics tomorrow!! 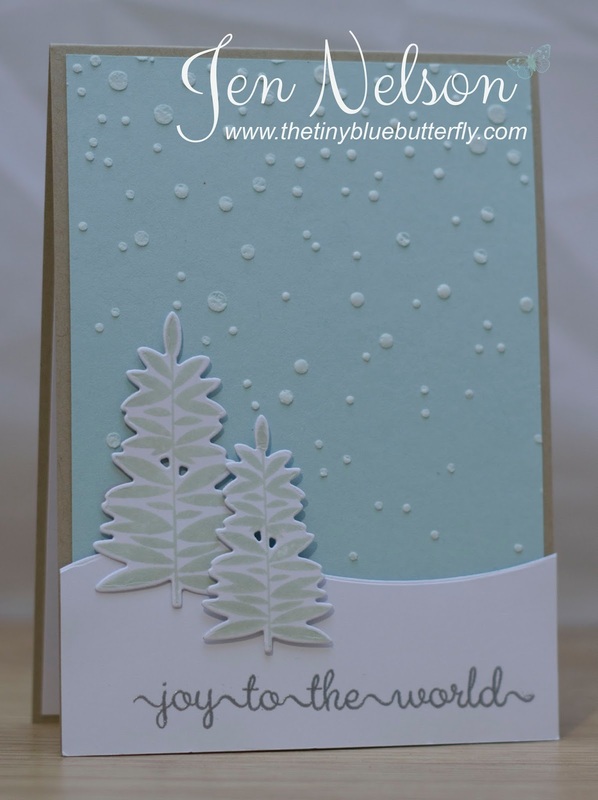 Snow Is Falling... Clearly Besotted Teaser! Morning... 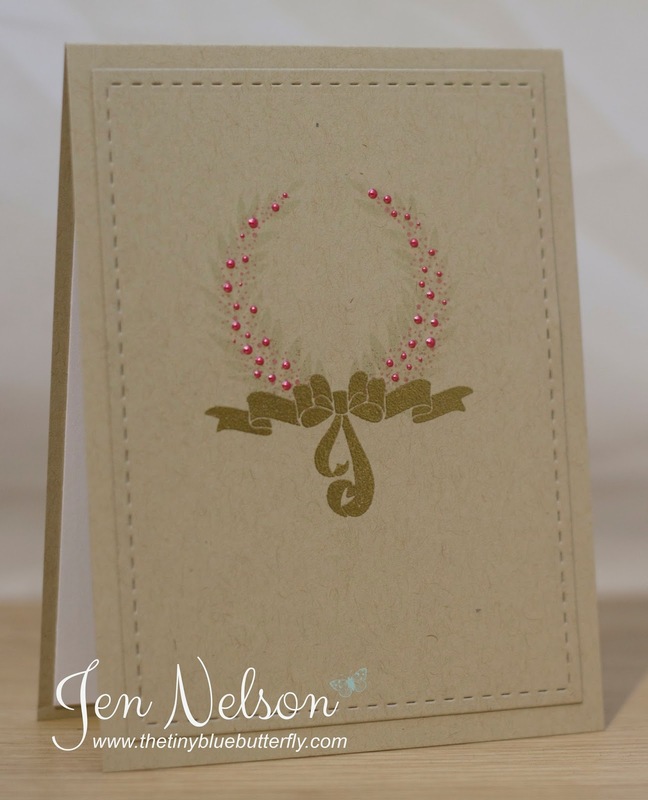 So day 2 of my teasers for Clearly Besotted stamps and today I have used some of the elements out of Ornamental Style to create this modern Christmas card. 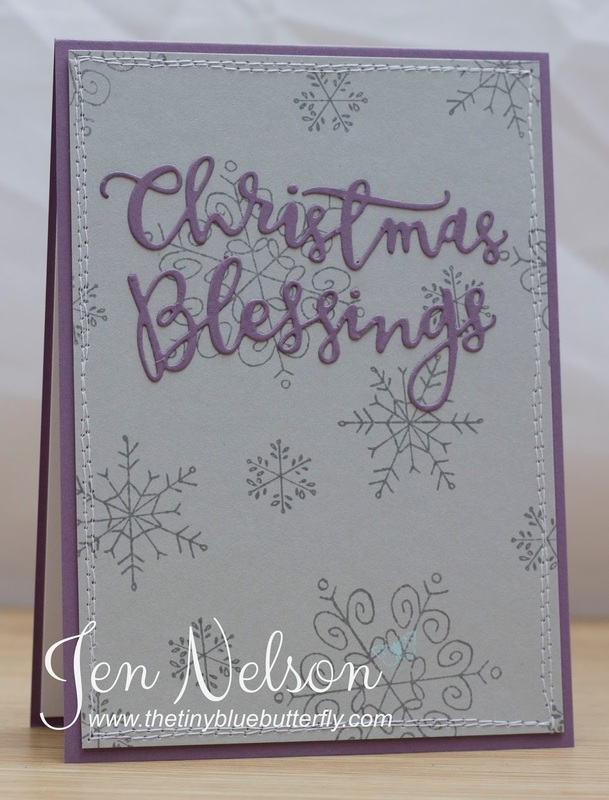 The sentiment and snowflakes are both from the set and I have simply stamped then without re-inking stamped again to get the different shade of ink for each of the two colours (teal and plum memento inks). Simply finished off with signature stitching and a little bit of bling! I'm so glad Friday is here... so much to do with the house in just giving it a final tidy now the sofa is here and everything. Hopefully I will have some photos next week. I stamped the image (made up of layers) onto water colour card stock with distress inks (Barn Door, Festive Berries and Peeled Paint). 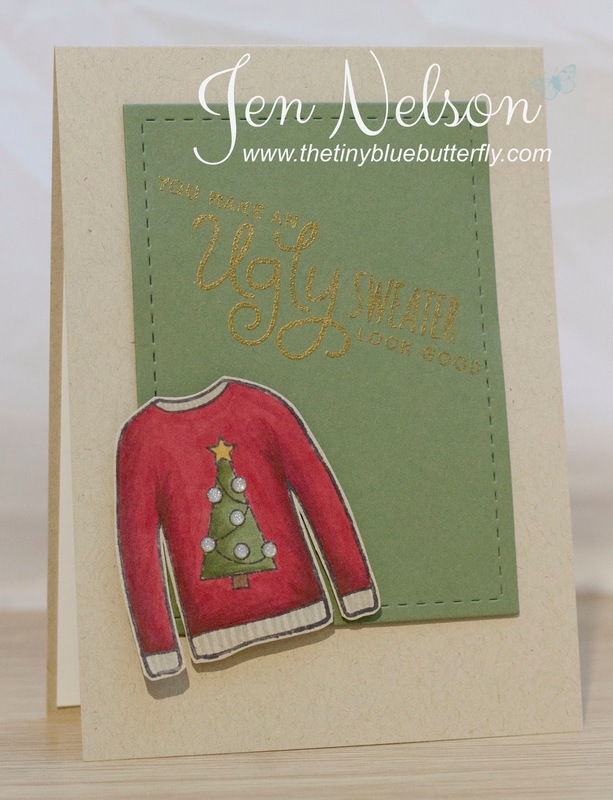 I love the effect of the blend into the card stock. To finish it off I added in the words and stamens in Versafine black to give a lovely black black. I've settled into the job now and hope you will see more from me from now on. Last few weeks has been manic as I've needed visit Vienna a few times (head office) and this week a sales conference in Barcelona. I must say I love this place and last night we managed to go to the Sagrada Familia and La Pederera for some sightseeing ... sorry I mean team building!